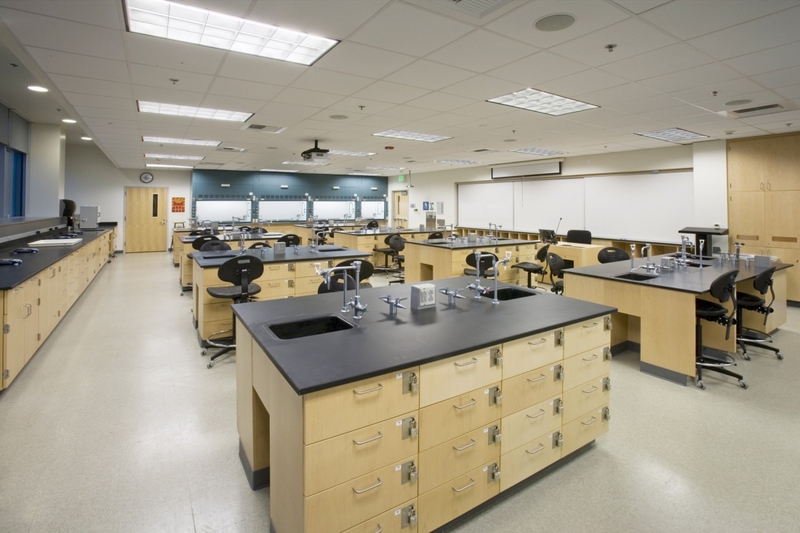 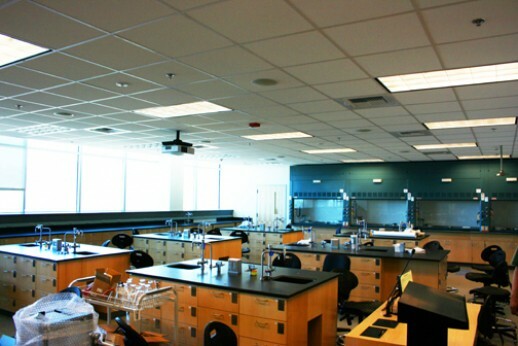 Risha Engineering provided design through construction period services for this $38 Million Math and Science Building that now serves as the college’s flagship laboratory. 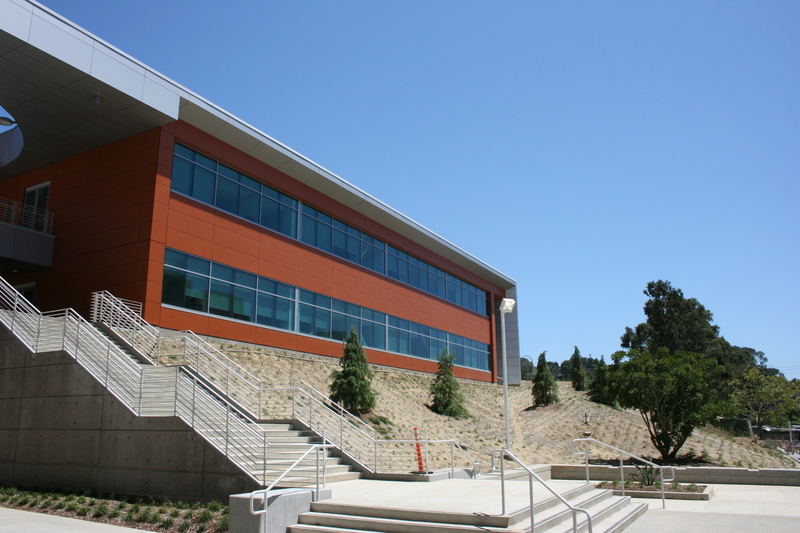 It includes two buildings, totaling about 88,000 square feet. 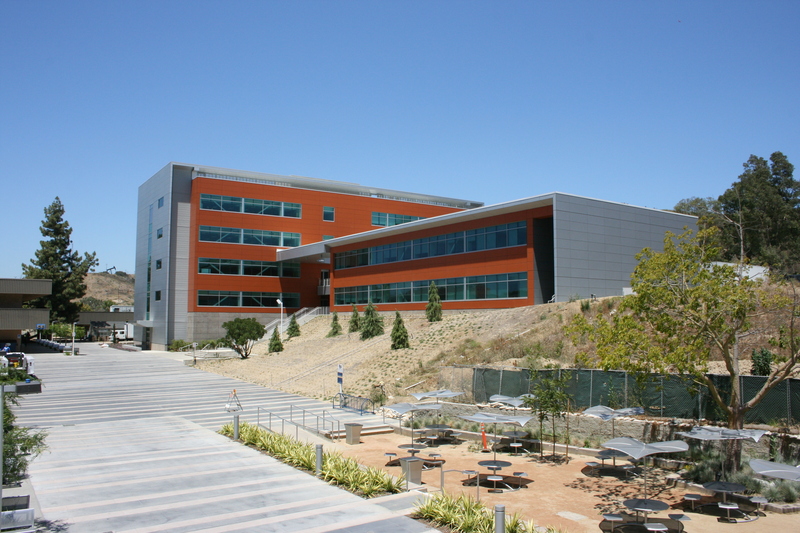 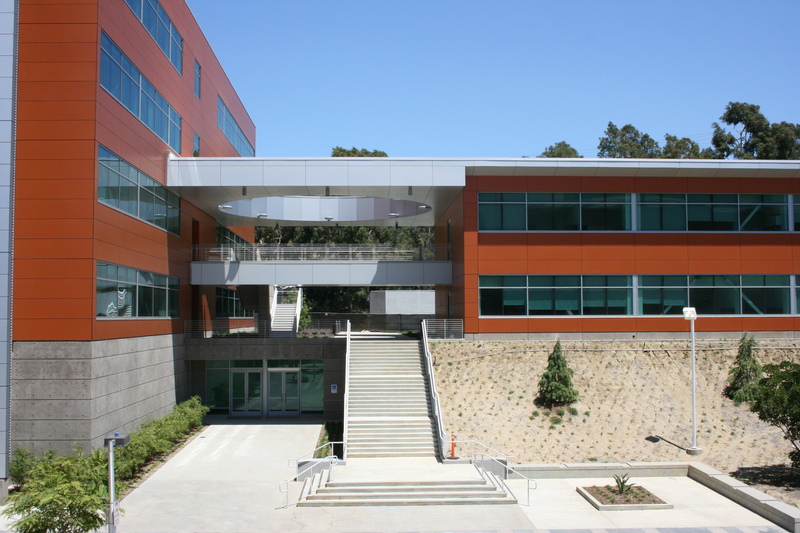 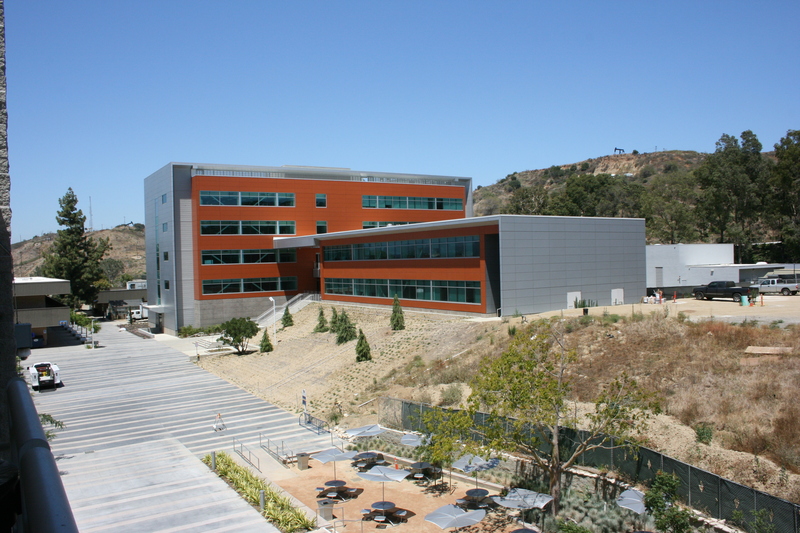 The first building, the instructional research building, which is the largest building on campus, includes classrooms and labs for physical sciences, life sciences, and mathematics, as well as college spaces consisting of large lecture halls. 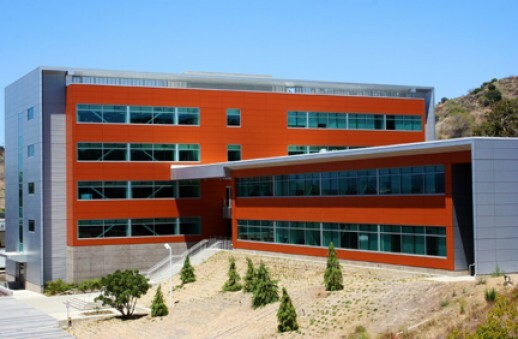 In the interest of sustainability, this building is positioned to provide the best solar orientation, with the long building facades facing north and south. 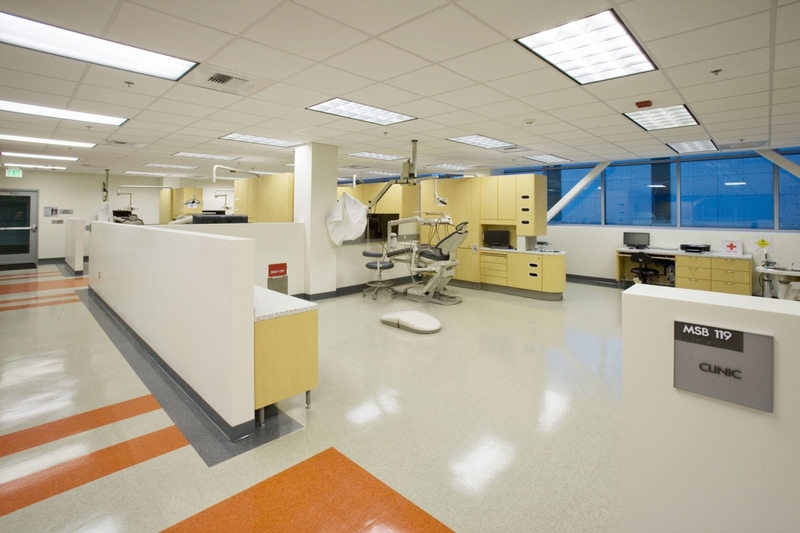 The second building includes the dental hygiene department on its first floor and faculty offices on the second floor. 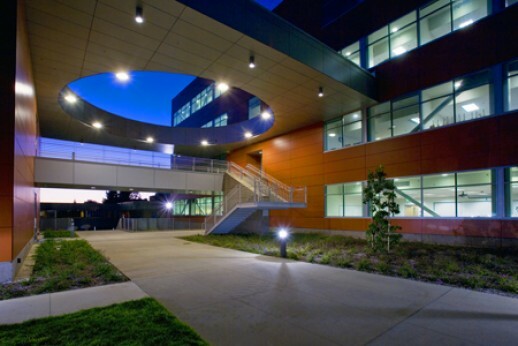 This location provides easy access from adjacent parking and the ability to co-locate offices. 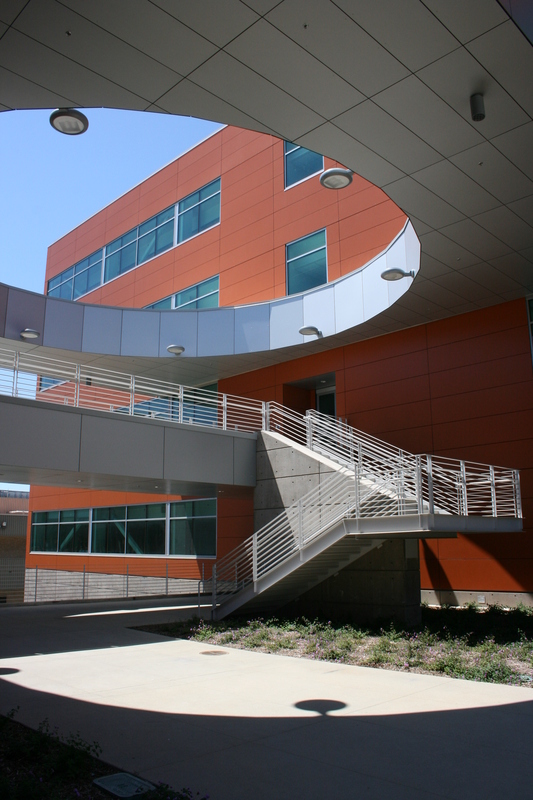 This project has a LEED-Gold certification rating.